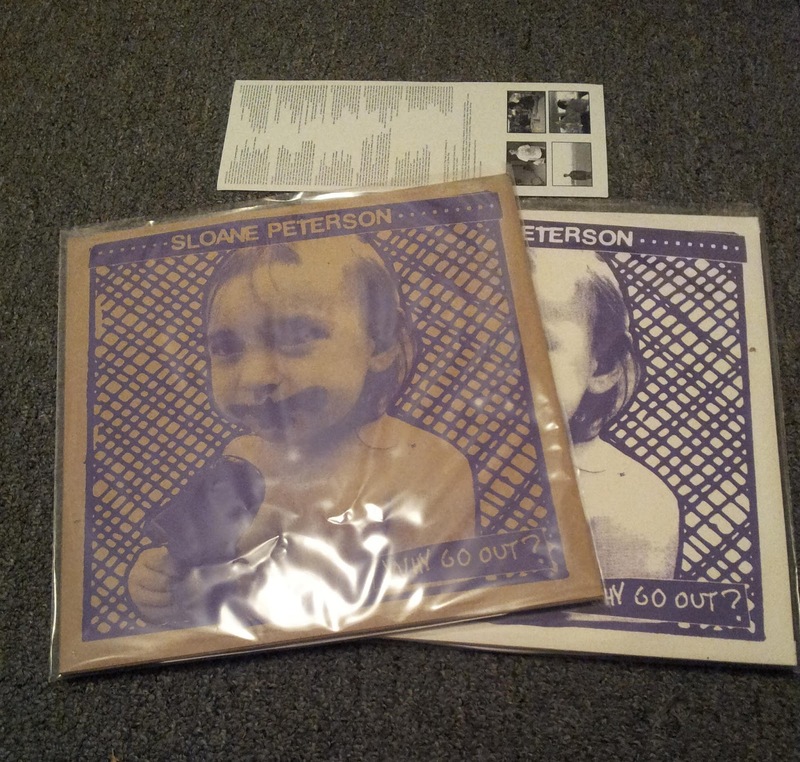 SLOANE PETERSON LP Arrived and Is Shipping! 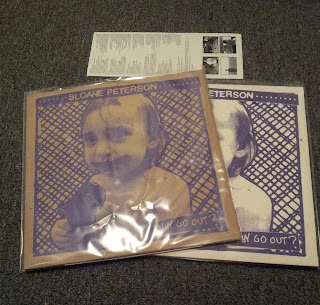 The SLOANE PETERSON LP is officially back in print! My copies are on the way to me now and should arrive next week. I've got them on sale in the store now. This is a very small repress, so snag a copy while it's back! Labels/distros - get in touch for wholesale or trades. Lots of new stuff in the distro today as well, with a LOT more where that came from in the coming weeks. Rights Reserved - s/t 7"
The Vicious - Igen 7"
A huge number of used records and tapes are on the horizon, from cheap jammers to rare stuff, so keep your eyes peeled! Thanks for the support! In/Humanity ‎– Your Future Lies Smoldering At The Feet Of The Robots 7"
M Blanket/Slinky - split 7"
Neon Blud - Whipps 7"
Positive Noise/Xtra Vomit - split 7"
There's a bunch of used records coming in and some trades on their way as well. Stay tuned.